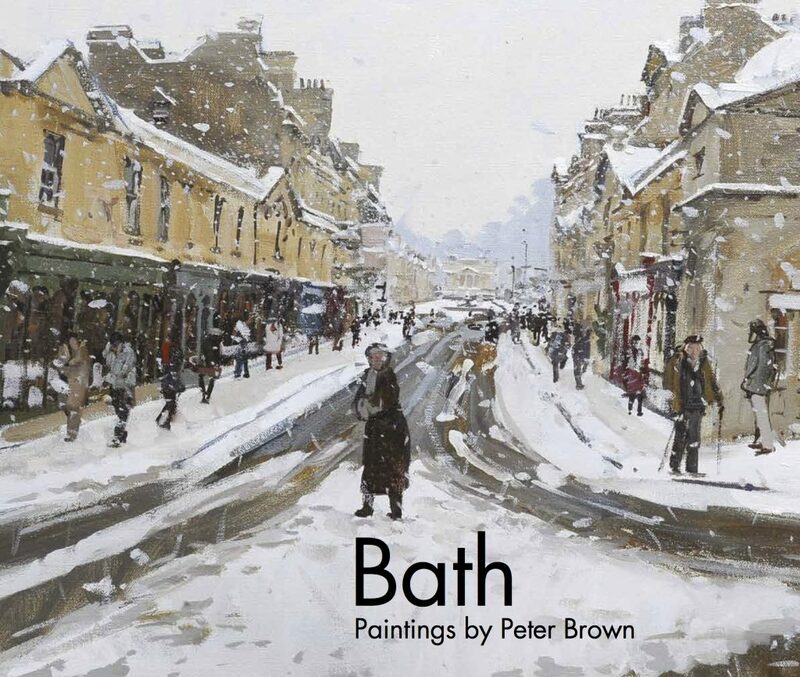 I’ve got some events lined up over the coming weeks to promote my new book of Bath Paintings. It’s likely we’ll add one or two before Christmas, so do revisit this page from time to time. Waterstones, Bath. Book signing, Saturday 17th November 1.00-1.30pm. Mall Galleries, London. Talk and book signing. 7th December 2018 11:00am. Book your space. Christmas Exhibition at my home in Bath. I’ll have books, calendars, prints and paintings available to buy. Pop in for a mince pie. View details.